Check out the posts about this project here. 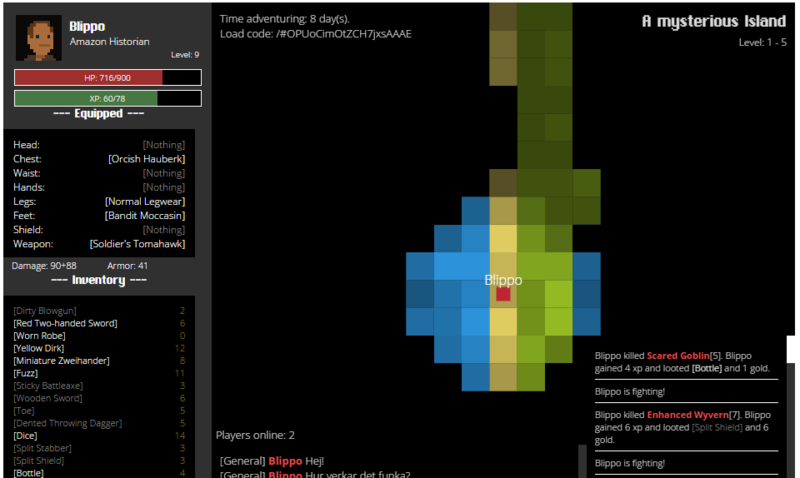 Procedural (kinda) idle, multiplayer RPG with Canvas and Websockets. 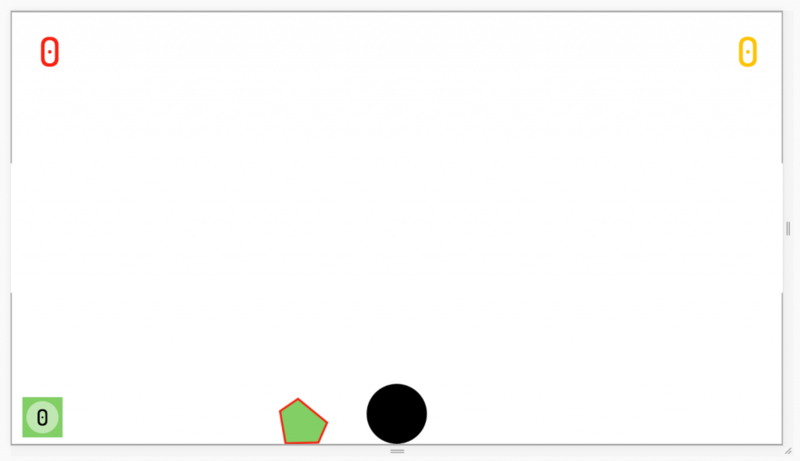 Fun Rocket League-inspired ping-pong-like party game. Screen size is locked to 1920×1080. This url has been acting up lately. Working on fixing the apache conf for it.